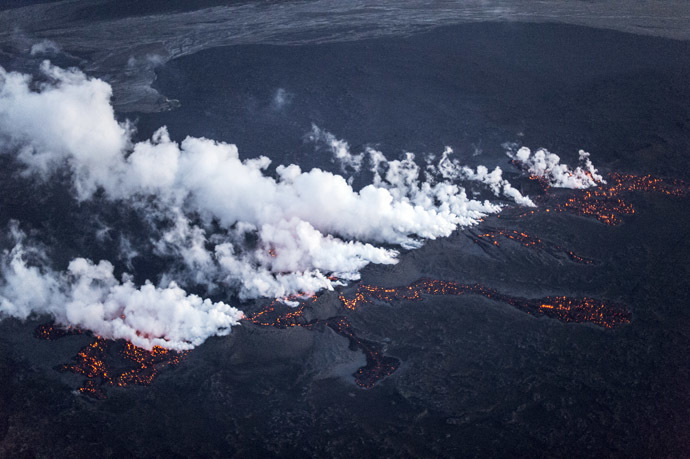 Bárðarbunga | Looking for that Blessed Hope! 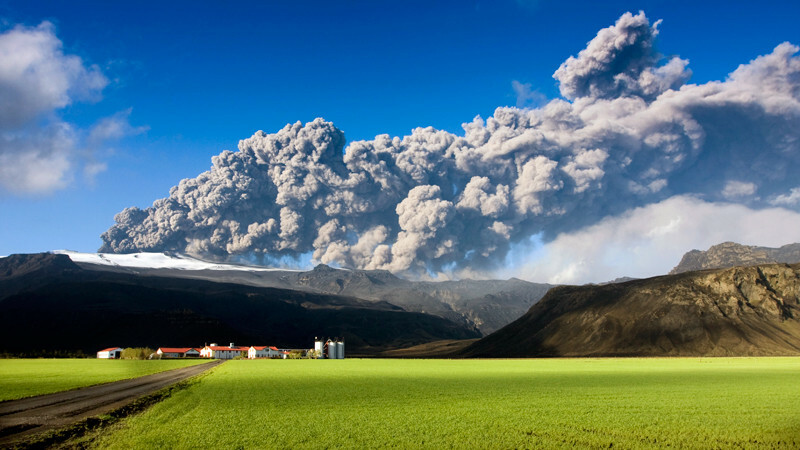 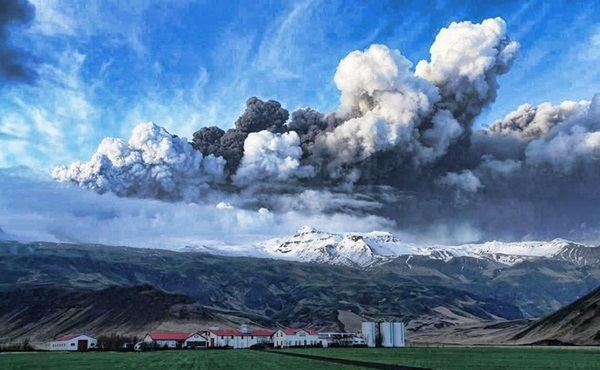 The Bárðarbunga volcanic system resides in Iceland and recently had its alert level raised to the second highest level of orange. 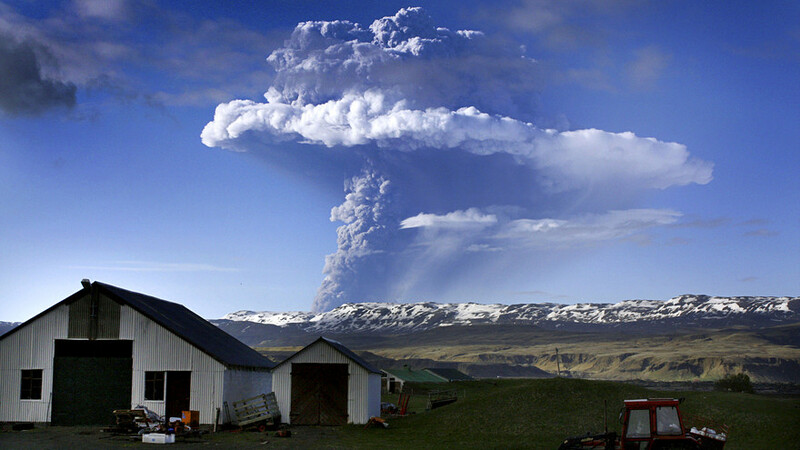 There has also been a fury of intense seismic activity in the area since the 16th of August. 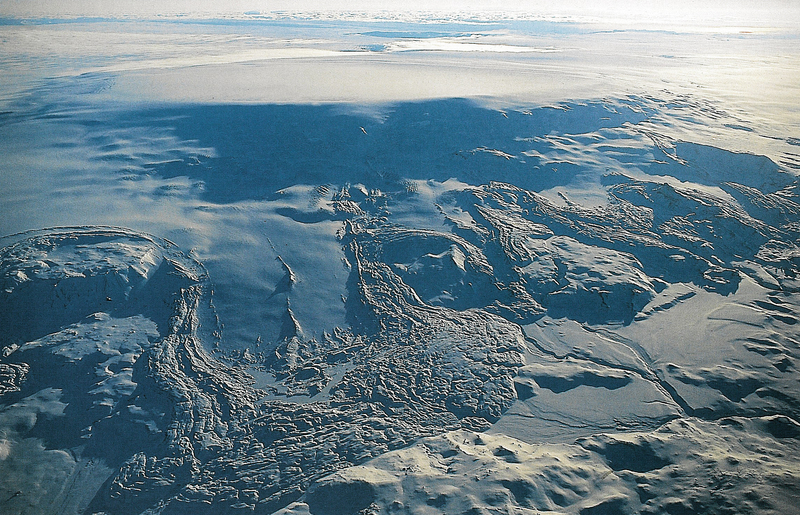 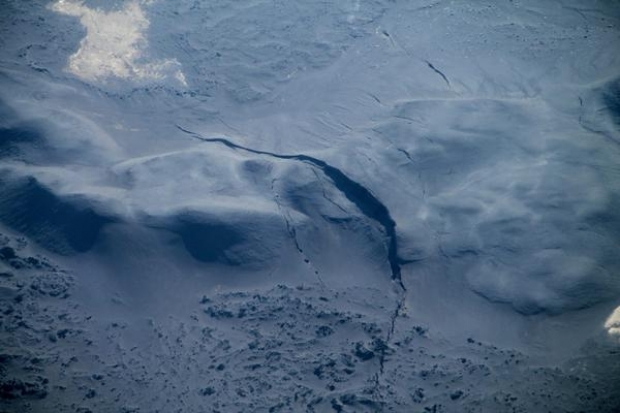 Bardarbunga is considered a super-volcano with a crater of just over 16 miles wide. 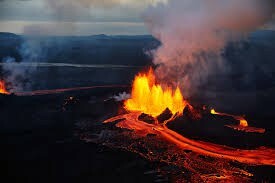 The volcano currently resides 2300 feet under the ice cap.